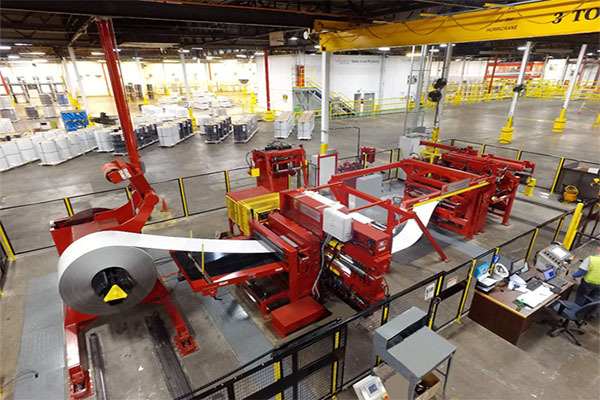 Heavy duty, High Speed Slitting Lines manufactured by Red Bud Industries, a leading manufacturer, have set the new standard for performance and productivity. Our Slitting Lines are quick change artists. They offer the quickest set up and changeover in the industry. 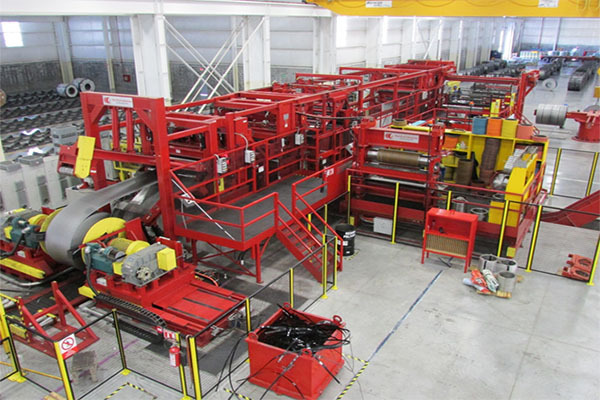 Red Bud Industries’ Heavy Gage Slitting Lines combine all the features available in our Light Gage High Speed Slitting Lines with the robust construction of our Heavy Gage CTL Plate Lines. Slitting heavy gage and/or the new high strength materials can be a challenge. Our specially designed Slitter Heads can be equipped with up to 750 horsepower so they have the power to tackle the toughest requirements. Red Bud Industries’ Light Gage Slitters for painted/coated coils are the indispensable productivity tools for metal building panel producers. These Slitters are simple to set up and easy to operate. They are also reliable, steady performers for short or long production runs. 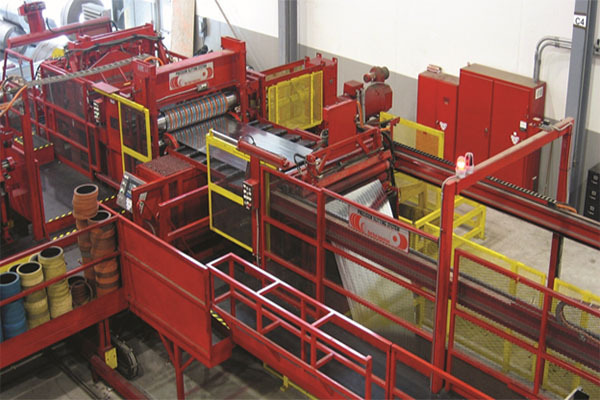 A Coil Packaging Line is an essential part of any slitting operation. You can have an efficient high speed Slitter only to have it set idle while the coils are banded and removed. 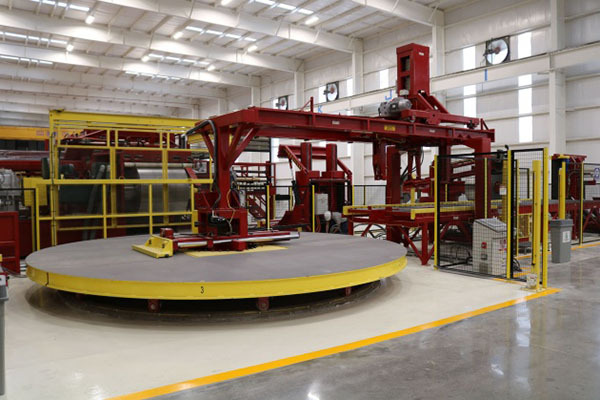 A well designed Banding Line gives you the ability to band, sort, and store coils efficiently. However, it is important that the line has the speed and capabilities required to match the output of your particular Slitter. Red Bud Industries offers a number of different options.